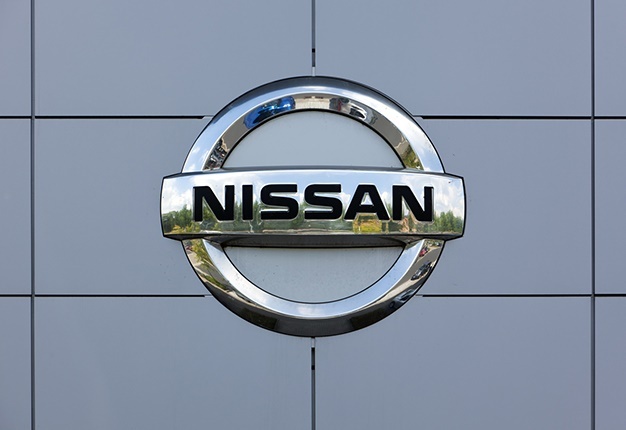 Nissan South Africa performed relatively well in local vehicle sales during February 2019. We scoured through the Japanese automaker's best-selling vehicles and highlighted its most popular models. For this article, we haven't included the sales figures for the Datsun Go (Nissan SA owns the Datsun nameplate). Nissan's top two selling vehicles are both from its commercial range; the NP200 sold 1999 units and the NP300 833 units. The Almera is the top-selling passenger car with 253 units sold, followed by the X-Trail SUV with 197.